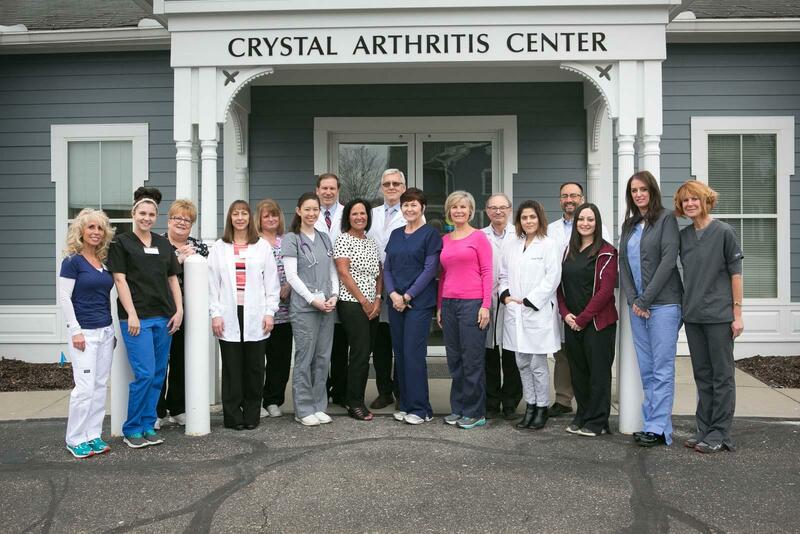 The Crystal Arthritis Center is a regional, rheumatology practice that specializes in the diagnosis and treatment of arthritis related musculoskeletal conditions as well as osteoporosis. 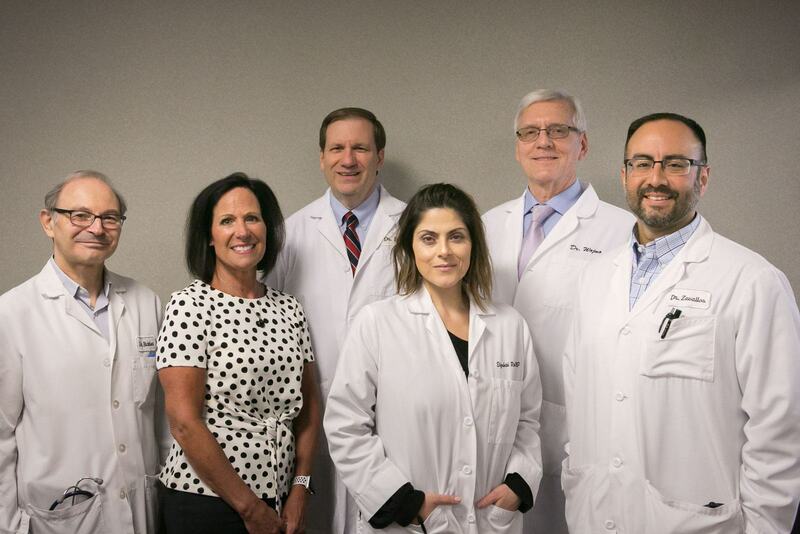 The group began in 1986, as Northeastern Ohio Rheumatologists, when Andrew Raynor, M.D. (Retired), David Bacha, M.D., and Raymond Federman, M.D. (Deceased) joined together to form the first major rheumatology group in the Akron area. In 1989, the practice added William Wojno, M.D. and moved to Bath as one of several groups that created and comprised Crystal Clinic. After Dr. Federman’s retirement, James Goske, M.D. (Retired) and David Richter, M.D. joined the practice in 1998. As part of an expansion effort, the Crystal Arthritis Center separated from Crystal Clinic and moved to its present location at 471 N. Cleveland Massillon Rd. in July of 2006. With the move, came the addition of another rheumatologist, Dr. Carlos Zevallos. After practicing for over 35 years, Dr. Raynor retired at the end of 2015 and Dr. Goske retired a year later. Elizabeth Rosic C.N.P. joined the group in September 2016. Our mission is to provide outpatient consultative services, medical care, education and clinical research in the field of rheumatology. The focus of our practice is the provision of cost effective, state of the art diagnosis and treatment of arthritis, osteoporosis and related conditions to the community. The group also strives to advance clinical research as well as medical student and resident education in rheumatology.